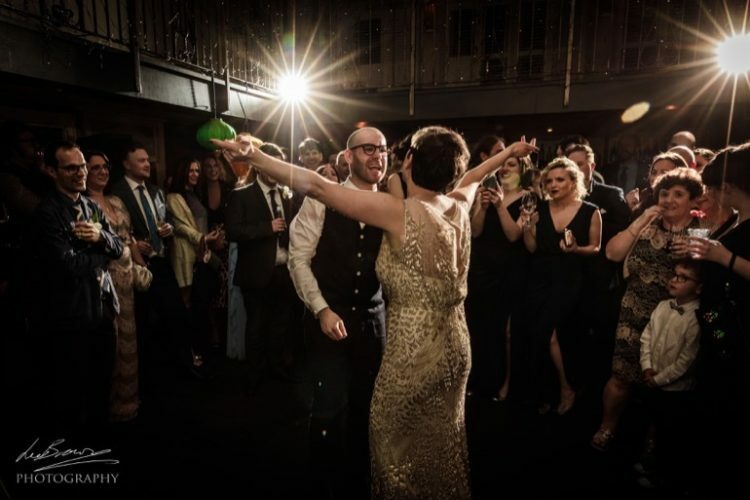 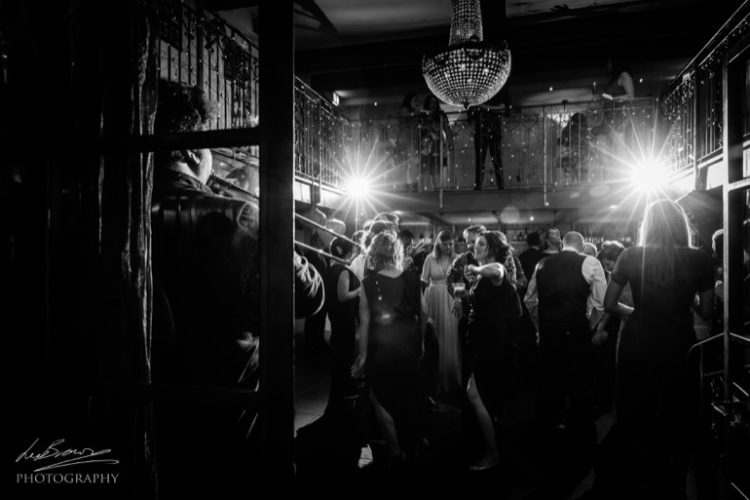 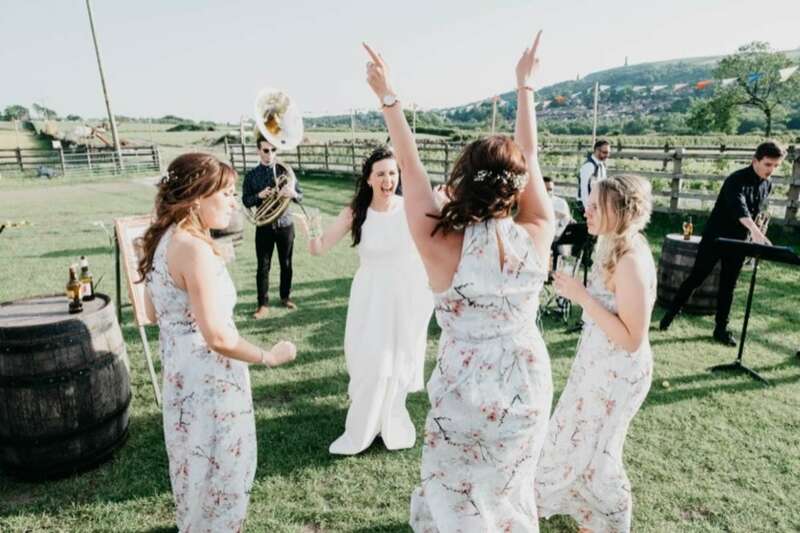 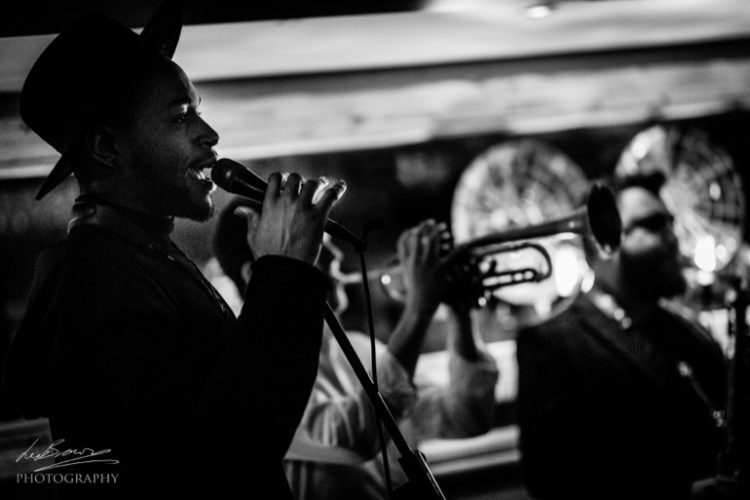 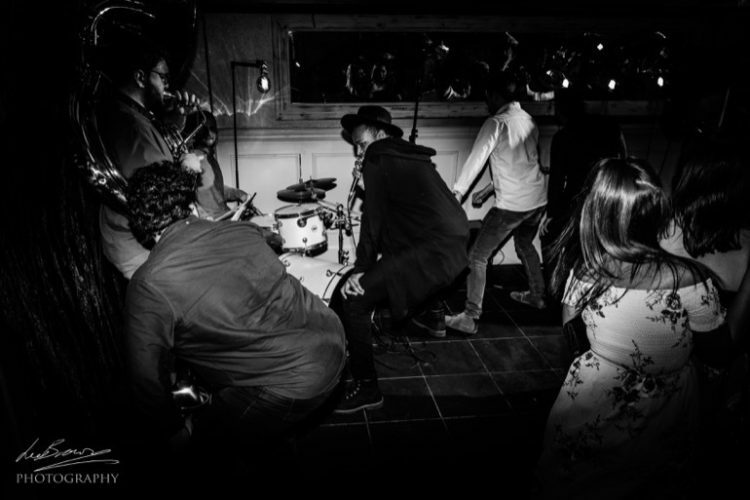 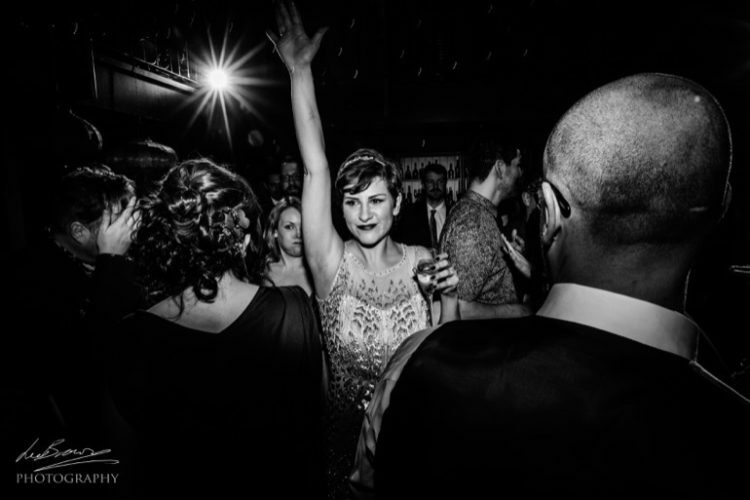 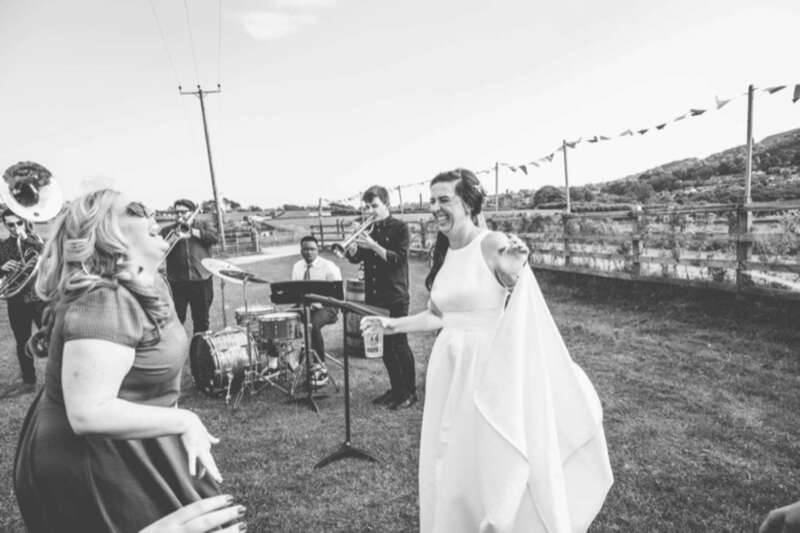 With a song list that includes music by Pharrell, Daft Punk, Queen and Beyonce, Drum ‘n’ Brass pride themselves on their wide and varied selection of songs and are sure to have your guests reaching for their dancing shoes from the word go! 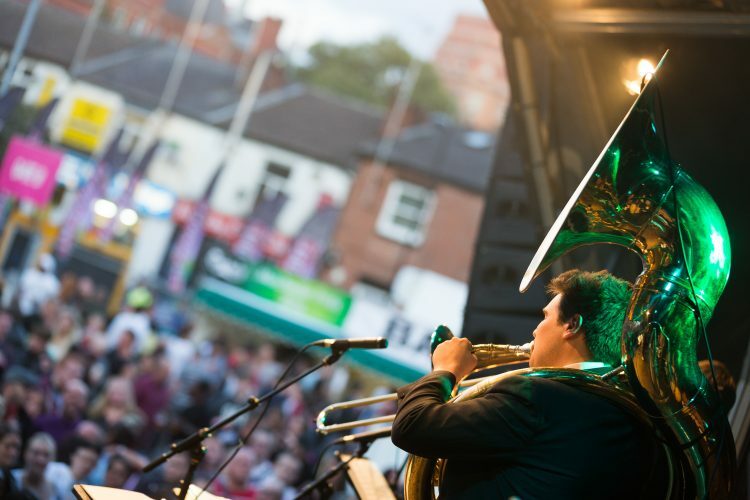 With members playing for internationally acclaimed artists such as Mike Walker, Pete Long and Guy Barker, the band have no shortage of talent. 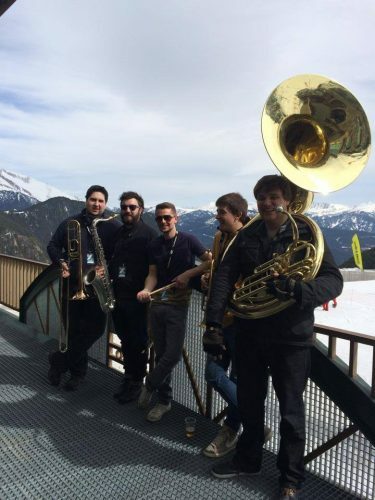 They recently had the ultimate function band accolade of a royal engagement, performing at a private event for the Prince of Bavaria. 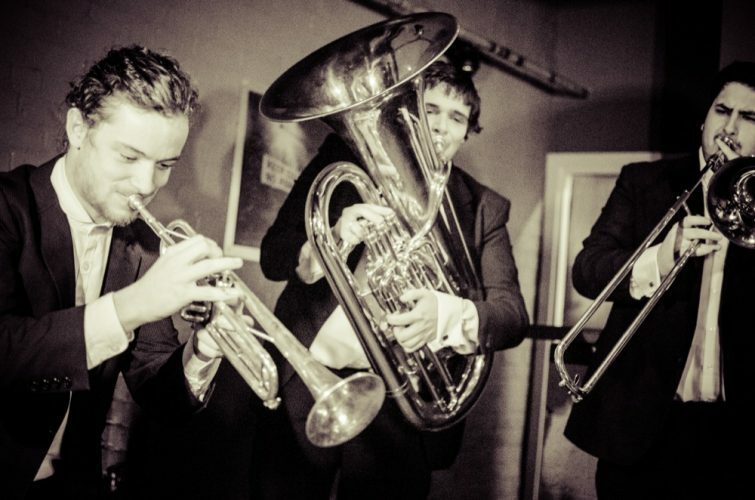 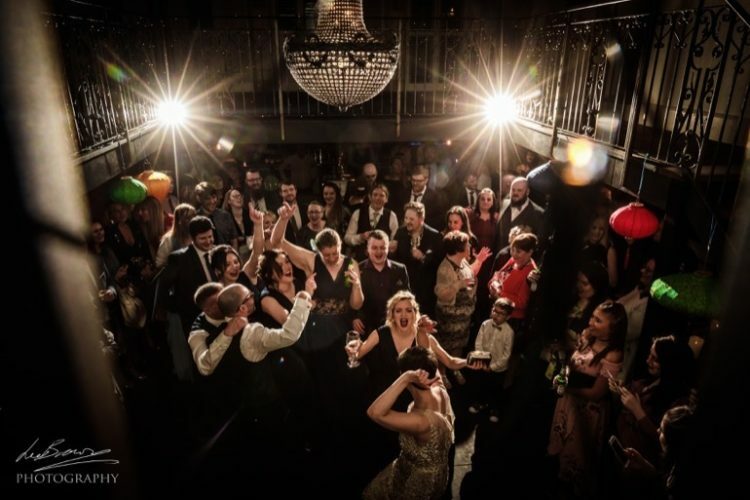 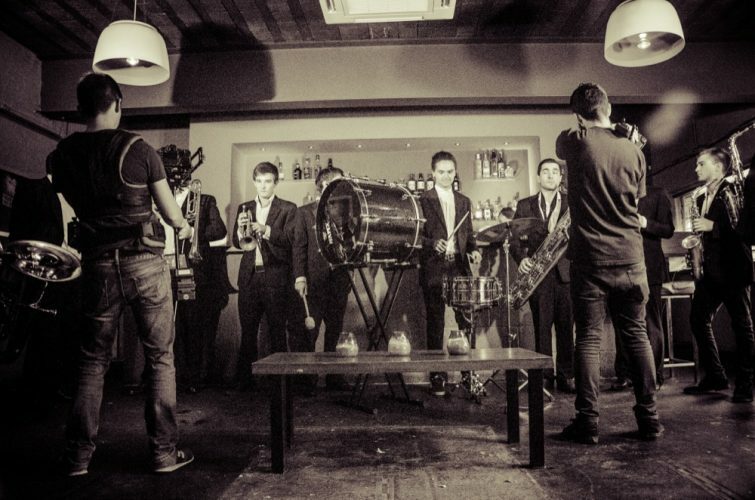 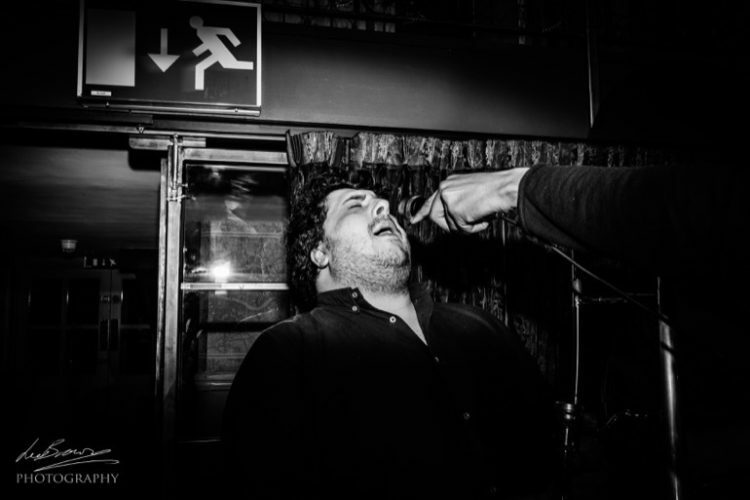 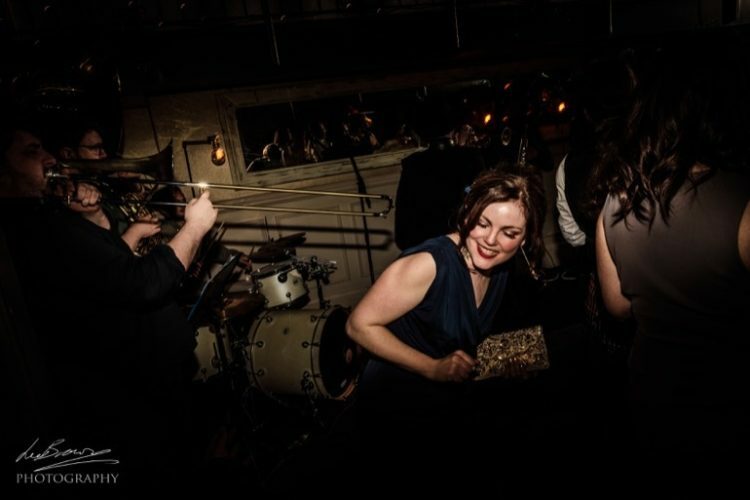 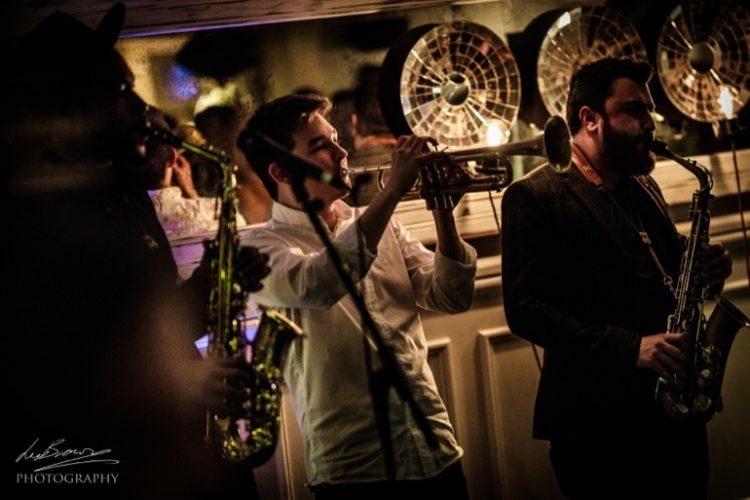 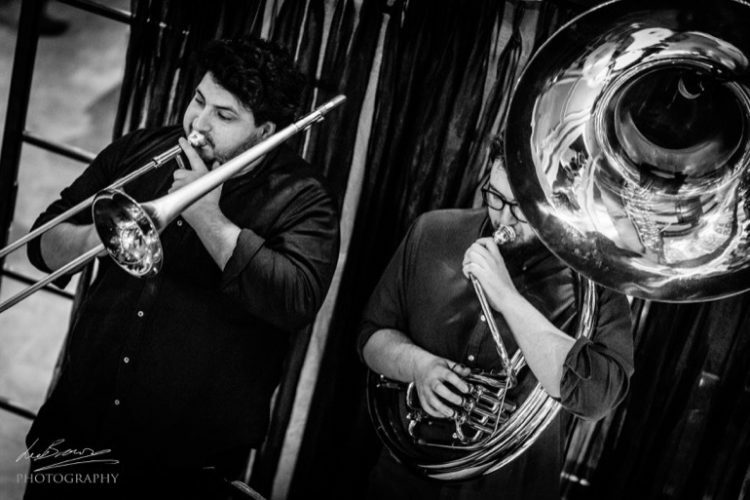 Over the past few years Drum 'n' Brass have become one of the most popular alternative wedding bands in Manchester and beyond. 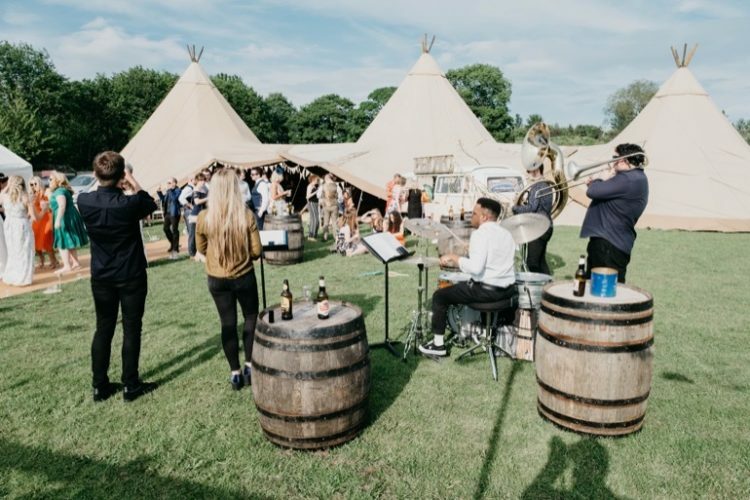 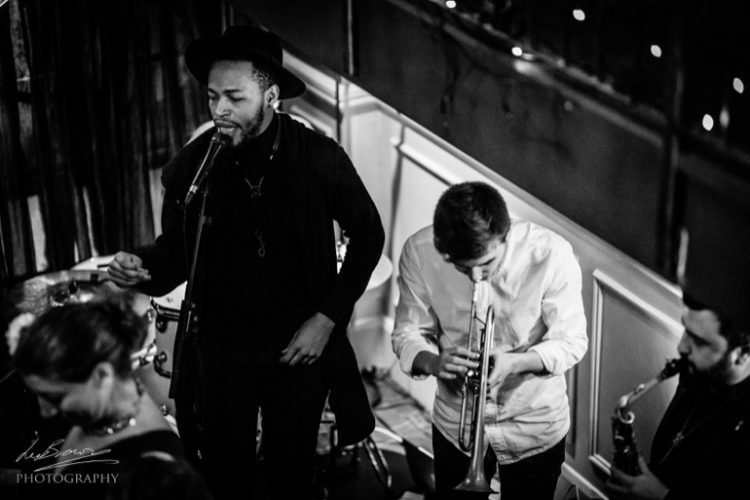 They've played at well-known venues such as Allerton Castle, The Great Tythe Barn, Great John Street Hotel in Manchester, and have also made appearances at prestigious events including Snowboxx Festival, Parklife and Creamfields. 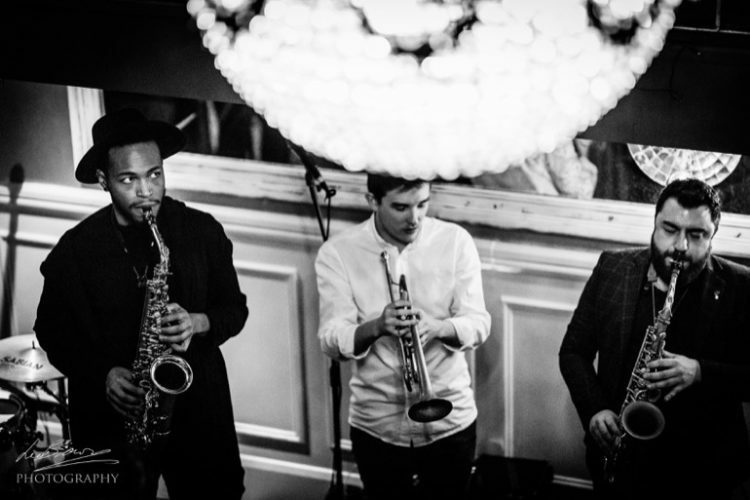 The band don’t require access to a power supply, meaning they’re extremely mobile and performances are frequently tailored to incorporate movement through the audience! 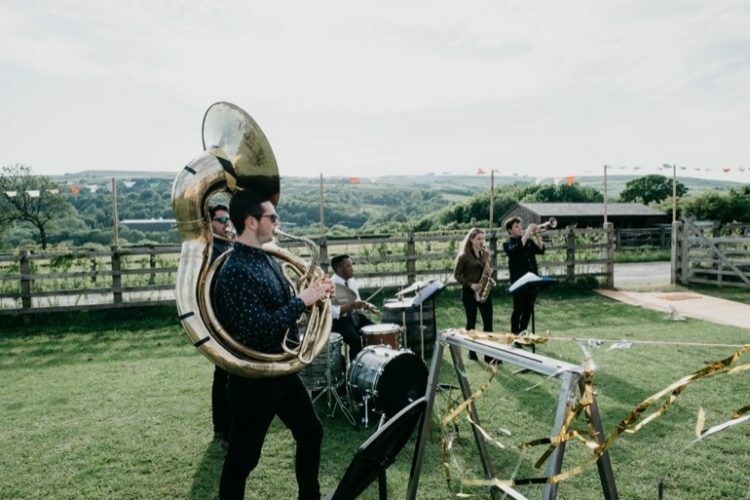 The band can also expand in size right up to 10-piece, for the best sound possible, and they can also provide an afternoon jazz trio set if required.